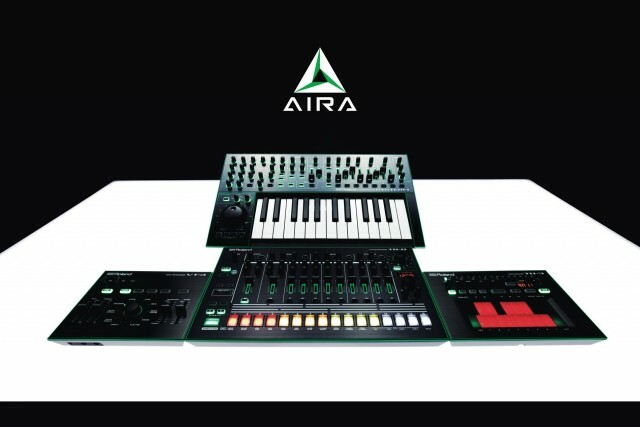 It’s official: Roland’s much-teased line of four new products called AIRA are here. And they appear to represent a new course for Roland. They’re affordable and accessible in a way that we haven’t seen in recent products. But they’re also simultaneously closer to the sound of beloved vintage gear as they are more modern in taste and presentation. Let’s get right to it. CDM got to speak to Roland prior to today’s announcement to get the details. And we’ll have more insight soon into the design process and approach to modeling. But let’s cover the basics. This is component-modeled analog. All four products use the same analog modeling approach. It’s not superNATURAL, it’s not something you’ve heard from Roland before. It’s called Analog Circuit Behavior (ACB); it’s basically Roland’s own work on component modeling. Roland tells us that involves painstakingly modeling individual components on something like a 303 or 808, but also the interaction of those components, end-to-end. In other words, it’s Roland’s take on what is presently state of the art in emulating analog gear. Those models can sound nearly-indistinguishable from the originals, while offering flexibility that analog circuitry may not. Availability is March and early summer. Expect TB-3, TR-8, VT-3 in March; we hope to review after MusikMesse. SYSTEM-1 will take longer, closer to May or (more likely) June. If you like videos… Here’s what artists think. CDM had been told preliminary pricing data, but it seems that’s not part of the announcement today. Pricing included here then is not official, but based on what we had acquired from contacts in Roland’s dealer network – expected street prices. European pricing is the same – swap that US$ with a € (think import duty + VAT + currency conversion costs). SYSTEM-1 is really a synth/keyboard, not a modular (despite the name). 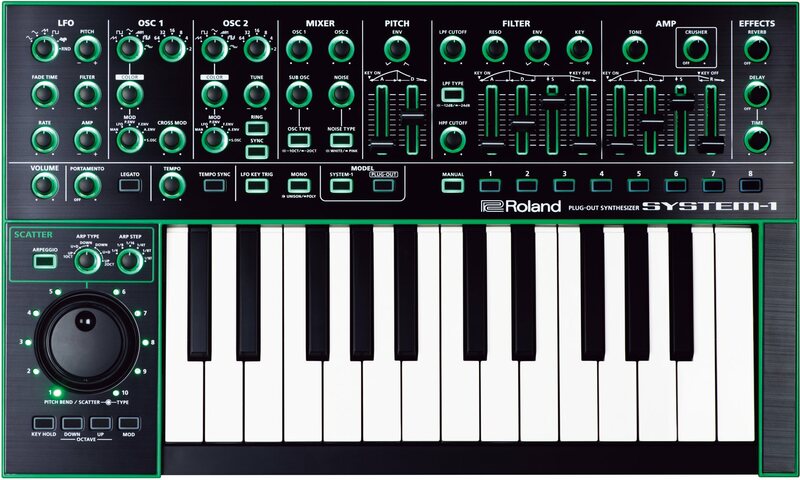 It’s a new synth, but it’s also a controller for computer software modeling vintage Roland synths, and you can load those models onto the keyboard. 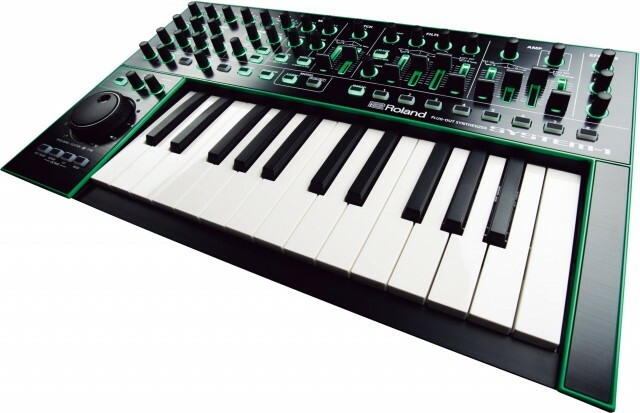 Because you can load those models from software onto hardware, Roland dubs it “Plug-Out Synthesizer.” Price: US$599 – ish. TR-8 Rhythm Performer. “Full reproduction” of both the 808 and 909, promising not just the sounds but details in behavior (like what happens when you have multiple instruments in accented steps). Price: US$499 – ish. TB-3 Touch Bassline. Think a component-modeled 303 with a touch pad and new step sequencer. Price: US$299 – ish. VT-3 Voice Transformer. It’s probably gotten the least attention, but this could be a big seller at this price. Multiple effects in one box: vocoder (a la VP-330), glitch, lo-fi, robot, auto-pitch, and voice-controlled synths. Price: US$199 – ish. Roland is serious about getting attention for this. 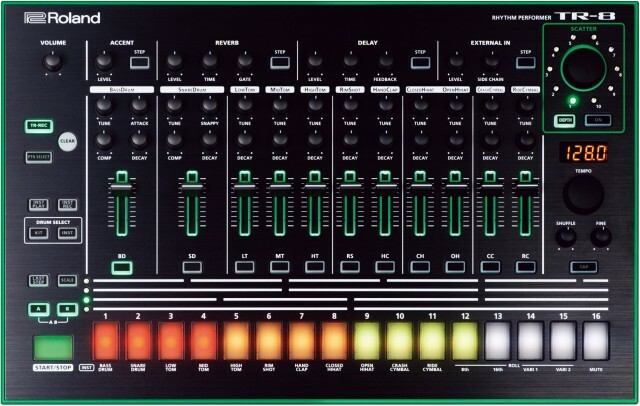 Apart from the teasers, Roland seems to have energized their dealer network and customers alike, to a point that people are excited about Roland in a way we can’t recall for years (outside eBay, that is). And the futuristic, Kubrick-style white-light demos are something you should expect more of, too. The demos in Anaheim even included these brightly-lit tables. And the products themselves use light-up accents, glowing with the colors of the vintage gear rather than painting those colors on plastic. SCATTER. “Scatter” is a label applied to different, glitchy and unexpected effects on the AIRA series, including rhythmic decimators and pattern randomizers/slicers. Roland tells us that you can modulate those effects, and get different results on different content. We’re sniffing perhaps some interest in going after the EDM crowd, yes. But it also sounds like this effect could be shaped to different results, and it’s something new. Keep an eye out for “scattering” below. A number of the units (like the 303) include a lot of controls over both depth and pattern, so these may not always have to sound obvious, though this could be a new signature sound out of the AIRA line. Let’s look at these by one, in reverse order now. They all use component modeling, they all have USB. The reboot. The Roland gear being emulated here: the VP-330 vocoder. The VT-3 is interesting in that it will test how good Roland’s component modeling is for an effect, for vocoding. 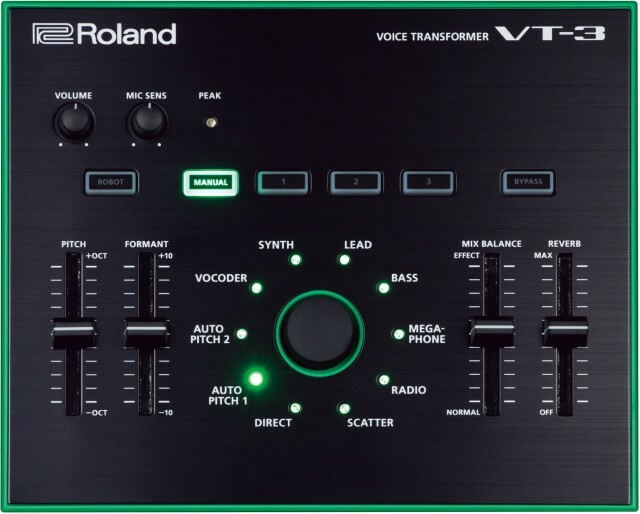 We already knew the VT-3 was a vocoder. But there are also a number of synths that can be controlled with your voice as input. The disappointing news: you don’t get something like a Space Designer, even though we saw one of those on the test bench in the videos. But expecting a US$199 street, this could be a big seller. o Synthetic sounding voices with the ROBOT button. Um… I guess if your podcast requires you to speak like a robot, yes. Anyway, don’t discount this. There isn’t a nicely-modeled vocoder at this price; you normally have to turn to software, which is inconvenient for a vocal effect. Although, on the other hand … no one needs a vocoder? So, the TB-3 replicates the behavior of the sound of the instrument – the way the analog circuitry responded to different sequencing and to accent and slide parameters – but changed the input method. The step sequencer has automatic pattern generation and random pattern modification, as well. “Scatter” here does a lot: slice, reverse, gate, stutter, glitch. There are 8 variations and 10 levels of depth, so Scatter is something you can make your own. The reboot. And you thought this was just a TR-808. Turns out, it’s also a TR-909. Here’s the odd part: the original Roland 909 used a combination of analog components and sampled PCM waves to make its sound. 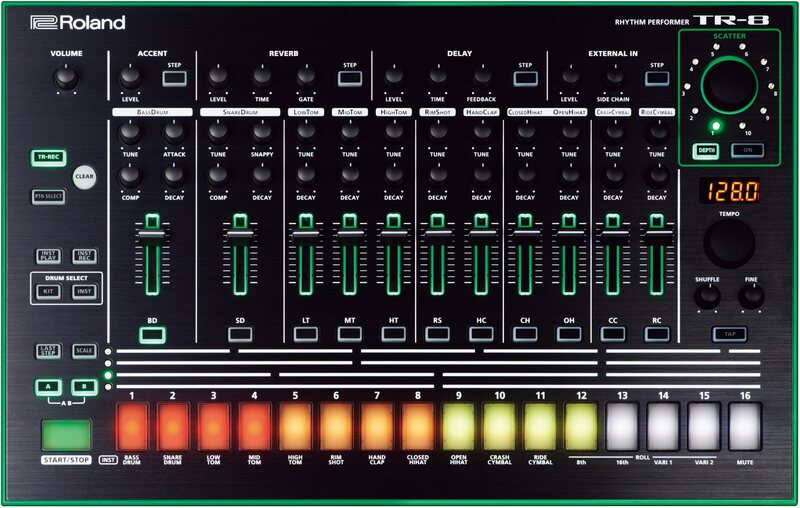 But Roland tells us the TR-8 is all component modeling. That means they’ve actually reconstructed sounds that were sampled with simulated analog circuits. We’re confirming the exact details of that, but it might mean the TR-8 take on the 909 is, in sound and control, more analog than the original. 909+? Bass and Snare have dedicated Attack and Comp knobs. The step sequencer allows per-step effects. And now, you get additional flexibility with those kits. Note side-chaining, per-step effects. • Large tempo control knob and a Fine adjustment knob for total tempo control. — but it also includes the kinds of sequencer features you would expect in a modern instrument. In fact, this set of features probably makes the best argument for why Roland really couldn’t reasonably re-release the original 808. KORG’s MS-20 mini last year may have had some idiosyncratic features, but today’s monosynths more or less behave in a similar way; it didn’t seem out of place. 1980s step sequencing, though, could seem properly like it fell out of the Stone Age, as instruments like the Machinedrum have moved on. 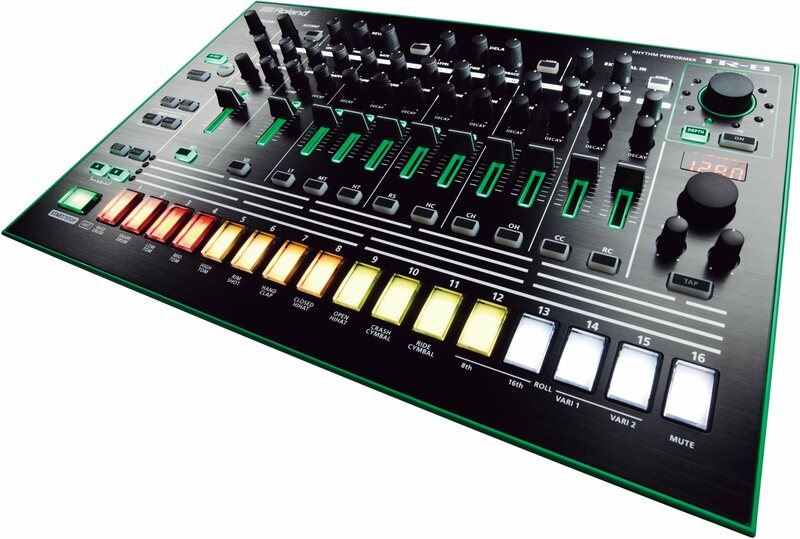 Scatter on the TR-8, like the TB-3, includes “glitch, gate, truncate, and stutter” functionalities. You can switch between those patterns, and as on the TB-3, adjust different types and depth. USB audio and MIDI, USB clock receive. Of course, the TR-8 requires more power, so don’t expect bus power. The SYSTEM-1 is the real wildcard in the bunch. It doesn’t appear to have as much to do with the SYSTEM 100, 100M, or 700 – the three namesakes for this model. And some of its functionality is more tied to a computer. Basically, the SYSTEM-1 is weird. We’ll get to see whether it’s weird in a good way. The retro: Roland promises a set of software recreations of Roland synths – a little like KORG’s Legacy Collection. Plug the SYSTEM-1 into your computer, and it becomes a controller for those plug-ins. Roland is starting with an SH-101 soft synth. You can run it in your host on your Mac or PC. Then, you can disconnect your SYSTEM-1 from your computer, and keep running the SH-101 model on the keyboard. You can switch between the internal SYSTEM-1 synth and that SH-101 model. 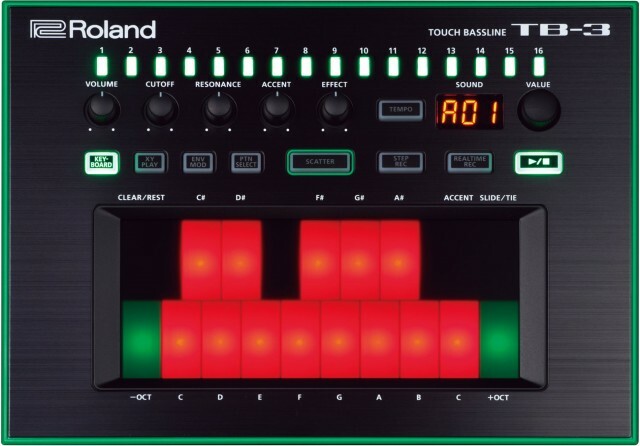 One thing you can’t do, Roland tells us, is load more than one plug-in on the keyboard – you have to reconnect to the computer and swap that way. We don’t have much on this, and don’t expect the product until early summer, but here’s some information on the synth. 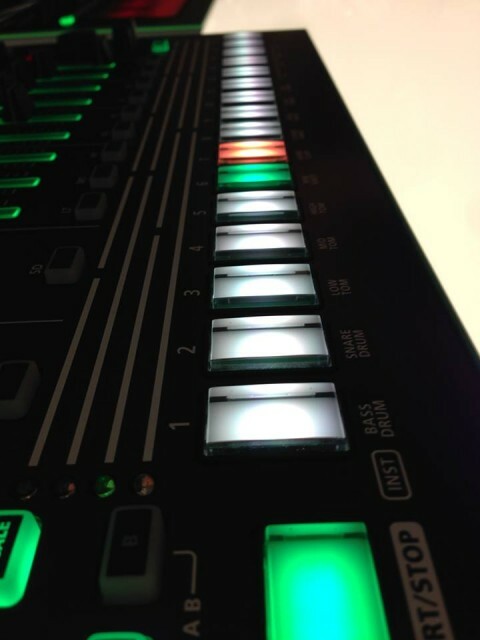 Roland tells us they’re very excited about the arpeggiator/scatter. 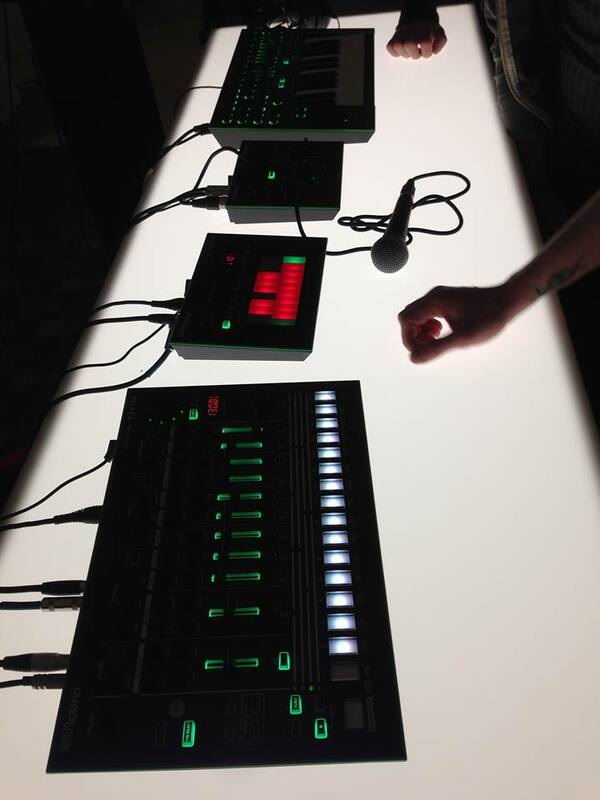 We’ll get hands on these as soon as Roland can get them to us – no trade shows involved. See you then!